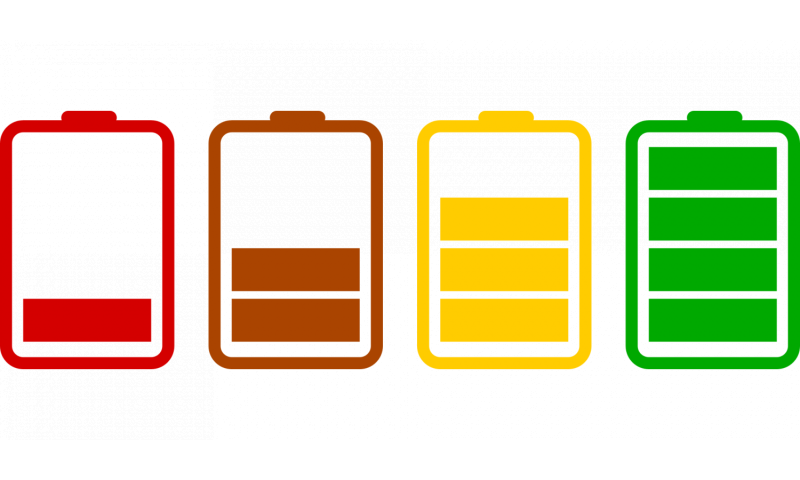 Lithium-ion batteries make use of cobalt for stability. The use of cobalt, nonetheless, has its drawbacks. The drawbacks have to do with cost, and with availability, and the two as usual are intertwined. "Cobalt is a vital ingredient in current lithium-ion batteries, but cost, a limited supply, and ethical questions related to mining the mineral have left companies searching for an alternative," wrote Stephen Edelstein in The Drive. Panasonic, said Green Car Reports, is engineering ways to decrease the cobalt content of its batteries. Reuters presented its look: "Top battery makers are scrambling to reduce cobalt content in lithium-ion batteries as prices of the mineral have multiplied over the recent years and the spread of electric vehicles is expected to result in cobalt shortages eventually." Eric Evarts in Green Car Reports turned his spotlight on Panasonic. He said that Panasonic "expects cobalt shortages to arise. Prices have tripled in the last two years, according to Streetwise." What is the way out of the difficulties in sourcing battery materials? Reuters: "Panasonic Corp said on Wednesday it is aiming to develop automotive batteries without using cobalt in the near future amid soaring prices of the key battery ingredient." "As the sole battery supplier to Tesla, it's not surprising that Panasonic is looking for an alternative to cobalt," wrote Edelstein. "The company is also in talks with Toyota about a possible battery deal." Evarts noted that the company said it set a target eventually to use no cobalt in its batteries. Reuters quoted Kenji Tamura, in charge of Panasonic's automotive battery business, who said they already cut down cobalt usage—substantially. Panasonic may be doing clever stuff but they are not alone in the march against cobalt reliance. "Teams of scientists and venture capitalists from the U.S. and Japan are working to develop solid-state lithium batteries, which would primarily benefits cars and trucks. Ultimately, solid-state lithium batteries may not require cobalt at all, but so far their production processes and costs are unproven," said Evarts. Andy Home in Reuters: NCM battery-makers have already begun reducing the amount of cobalt used but it is very much work in progress." Benchmark Mineral Intelligence took a look at development work in this area. "Since their inception, cathode and battery manufacturers have been working on reducing their cobalt dependency as this is the most expensive raw material input. With NCM, a number of formulations have been developed over the last 25 years, each with a lower cobalt intensity usage than the next." Home posed a question that "given cobalt is one of the single most important determinants of a battery's stability and performance, can the problem be engineered away?" In details provided by MINING.com, "Lithium-ion batteries using nickel-cobalt-manganese (NCM) cathodes favoured by most vehicle makers contain around a third cobalt with a chemical composition of 111 – 1 part nickel, 1 part cobalt and 1 part manganese." Reducing carbon is one thing but Benchmark Minerals said eliminating it altogether will be harder, according to Home in Reuters. In a May article, Benchmark Mineral Intelligence asked, "The end for cobalt? Quite simply, no." The article said cobalt's use in lithium-ion batteries was here to stay. "Benchmark estimates that cobalt's use lithium ion batteries will triple between now and 2026 as a wave of EV demand engulfs the industry. Whilst efforts are being made to reduce cobalt dependency, the order of magnitude of growth sales will far outweigh this." In May, meanwhile, there was a report that, with demand for cobalt, the Idaho Cobalt Project was a cobalt mine in Idaho and pre-construction efforts at the project were moving ahead, said Streetwise Reports. Hi Ekkia, before you post here, what do you think of gasoline-fueled cars?